Win a signed Oman National Football Team jersey! Have you heard? 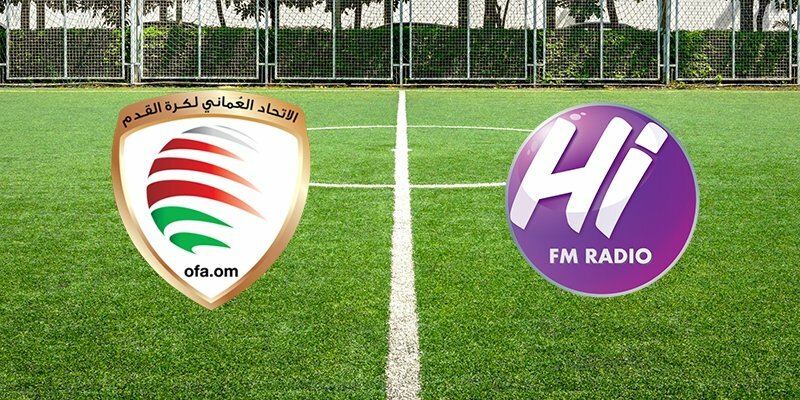 We've become the official radio partners for the Oman Football Association! That means we've got your chance to win awesome prizes, inside info with what going on in tournaments, and so much more! And to celebrate we've got prizes to give away! 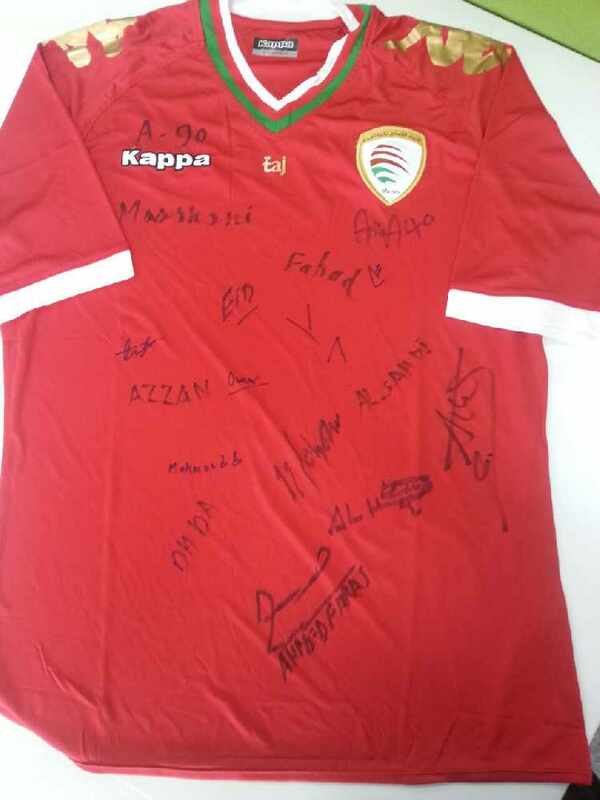 We've got 5 Oman National Football Team jerseys, signed by the players themselves to give to you! But if you want one, you've got to know your stuff! Test your knowledge and answer the questions below. Once you've finished, submit your details and you go into the draw! On November 3rd, we will pick 5 winners to walk away with a signed jersey! Who has the most caps for the national team? Who has the most goals for the national team? Which season marked the beginning of the professional era of Omani football?